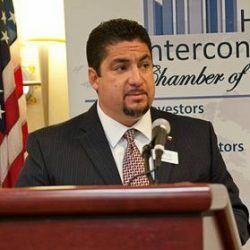 Home / Election / Thank you! 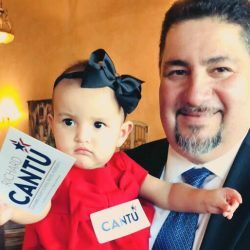 Our runoff victory is starting to settle in and so I’ve been pondering about all of the good folks that were a part of our successful campaign. I want to start off by thanking my “contrincantes” for running a good clean race! 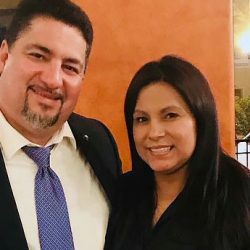 Thank you Josh Wallenstein for honoring our agreement we shook on about keeping it clean and professional and that we would support whoever won for the good of the party’s ticket. Thank you Elvonte A. Patton for your support in the runoff and for also running a commendable campaign. I’m proud to have been in the primary race with both of you gentlemen. To those who endorsed me and supported me, I am humbled by and grateful for your encouragement and support! 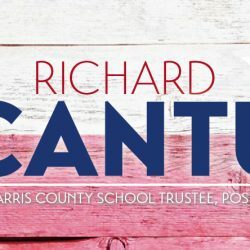 Richard Cantu is Our Candidate!